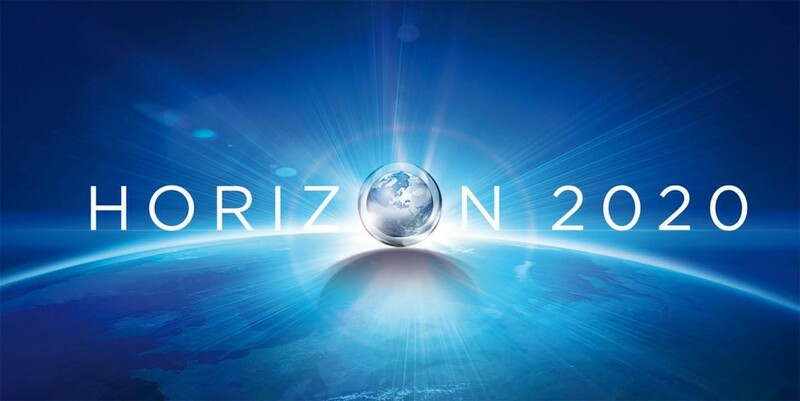 CONNECT’s Professor Luiz DaSilva is coordinating a number of EU Horizon2020 research projects which currently have open calls. These calls offer research funding opportunities to companies and academics. The ORCA project will distribute €1.79m via several Open Calls to financially support the involvement of Third Parties. At least 27 proposal will be selected: About 21 experiments and 6 extensions. Full details here. Closes:8 November 2017 (Feasibility and Relevance check deadline, 5pm (Brussels local time).